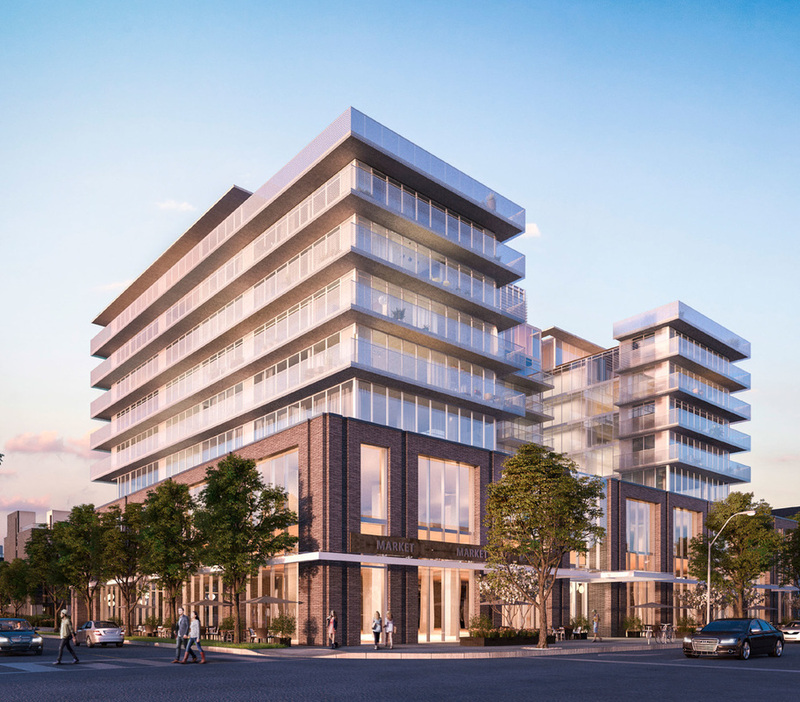 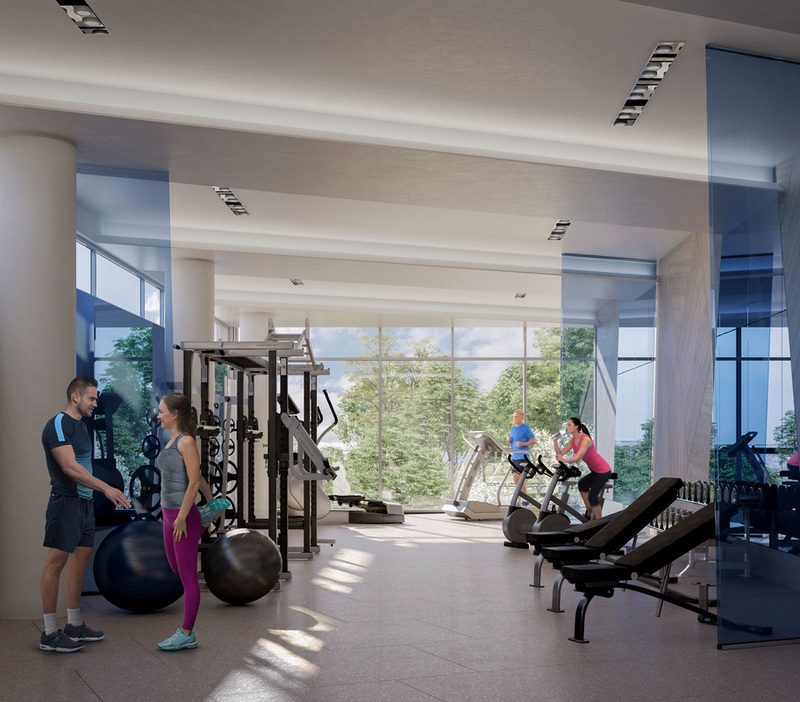 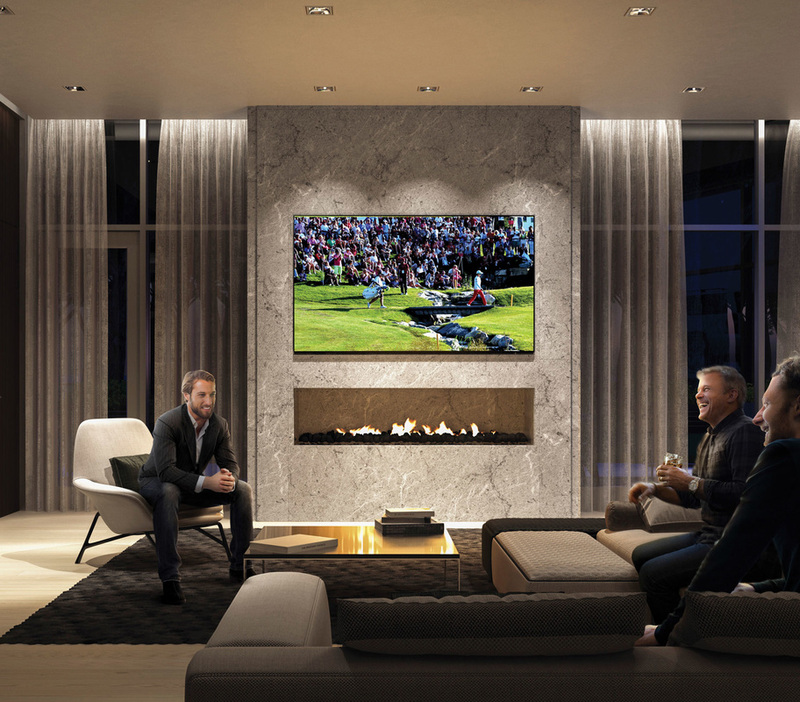 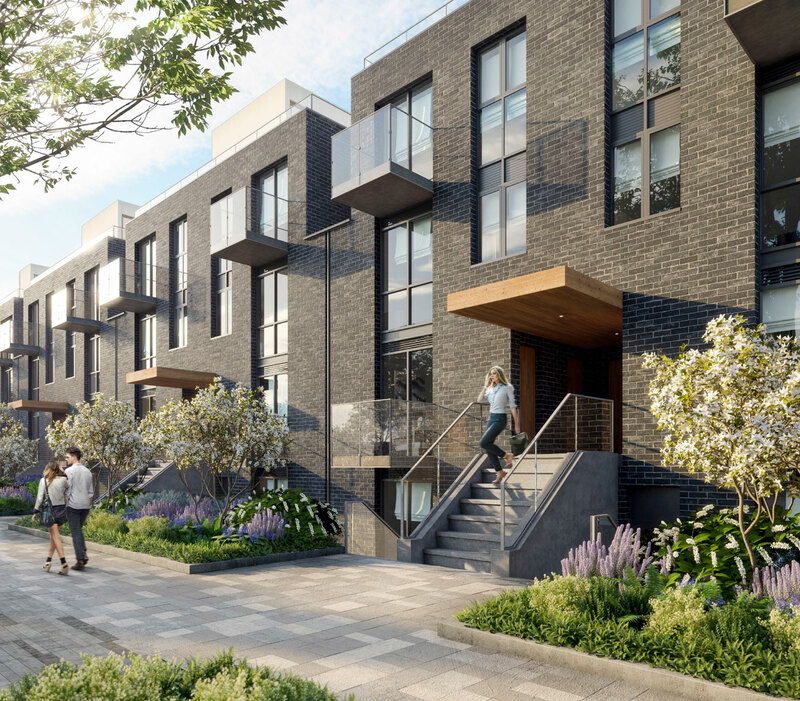 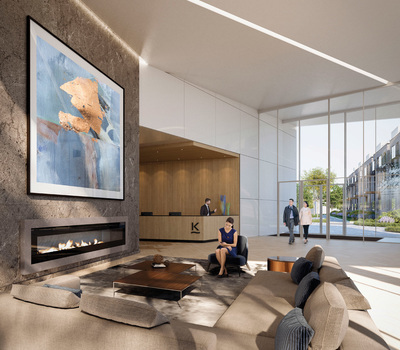 Kingsway by the River is the new condo and townhome development currently in preconstruction from Urban Capital Property Group. 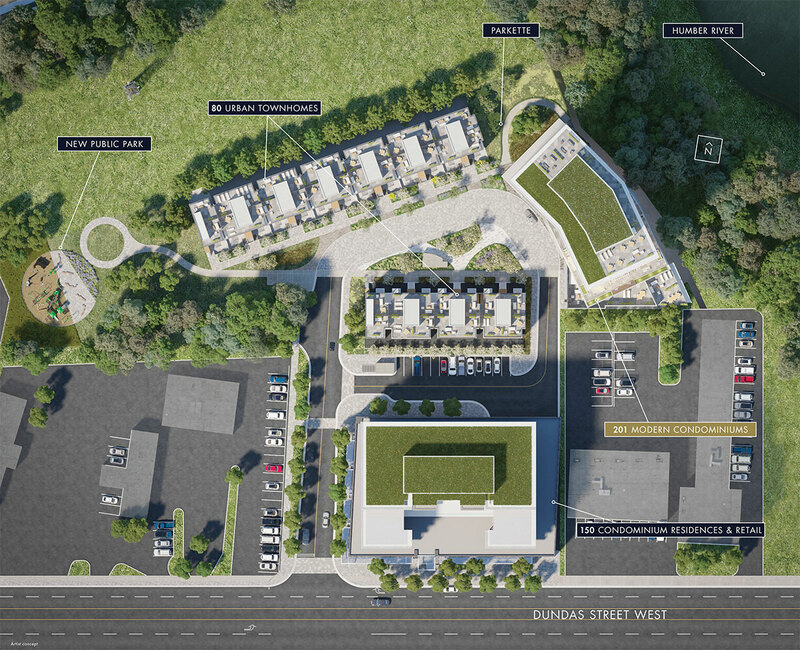 Located in the great area of 4208 Dundas Street West, at Dundas street west and Prince Edward drive north, in the affluent Humber Valley Village. 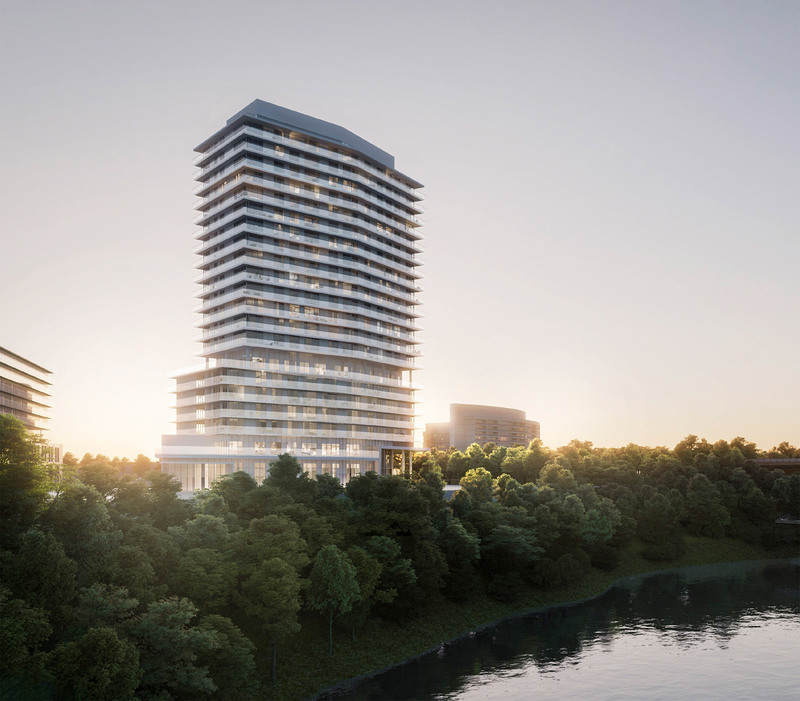 Kingsway by the River is proposed to be 24 floor with 457 suites, with a 10 storey tower of 99 units and an 8 storey mixed use senior centre and retail building. 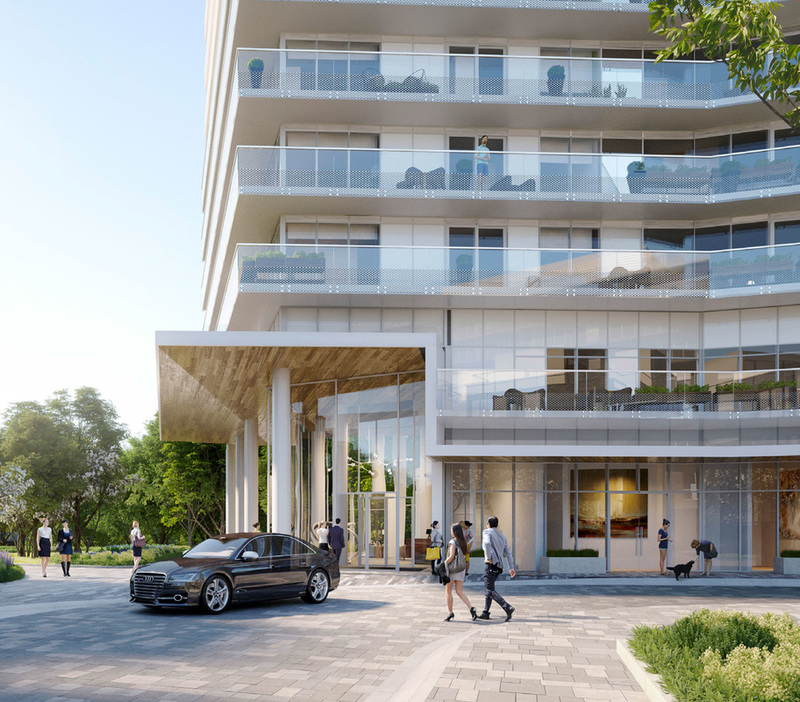 Along with the beautiful tower there will be 72 stacked townhomes with a total of 628 residential suites with a large area for commercial/retail area. While providing 757 residential and retail parking spaces. With a stunning look outside provided by the architecture of Wallman Architects, the interior will be just as wonderful with designs from Bryon Patton and Associates. 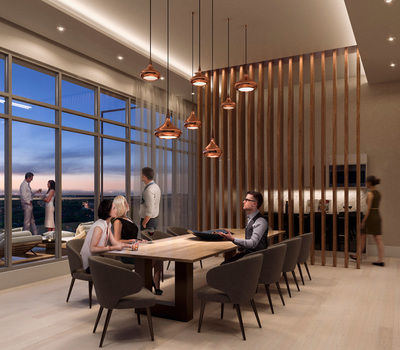 This really is a development that is providing something for everyone in this stunning area.